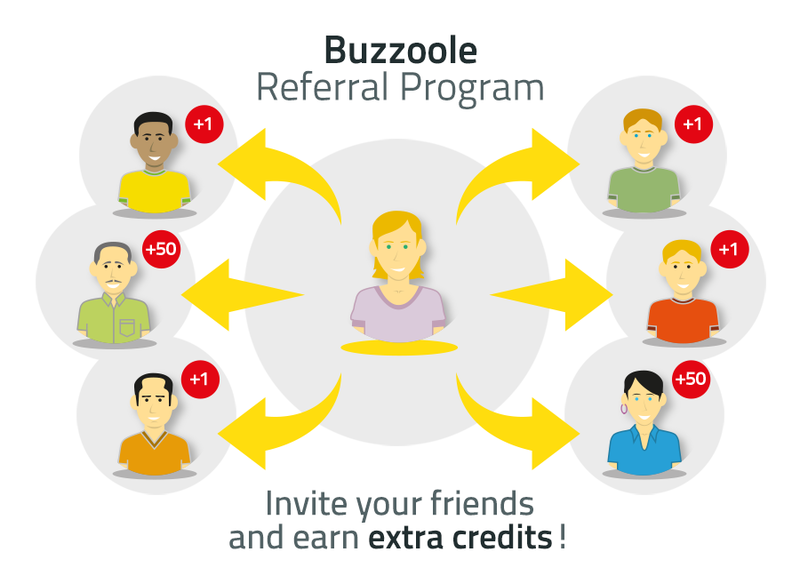 Updated: Buzzoole Referral Program offers new option! [UPDATE:] Now, you can earn 10 extra credits for inviting minimum 50 contacts at once from your Gmail account! It’s super easy! Just go to your Buzzoole Referral Program Page and click on ‘INVITE GMAIL CONTACTS’ button. The waiting is finally over! 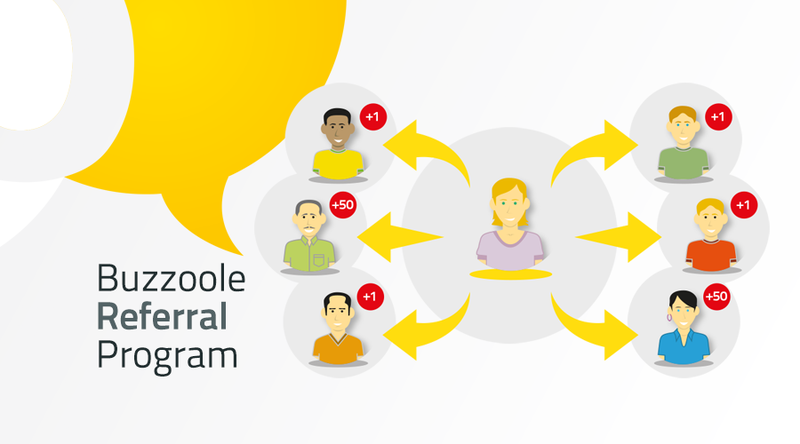 We are happy to introduce you to Buzzoole Referral Program! Find out that in a few really simple steps you can earn extra Buzzoole credits by inviting your friends to join our platform. So how to do it? It’s super easy! 1. Copy and paste your personal link to publish it on your social media channels or send it to your friends. 2. ‘INVITE BY EMAIL’ button – with one simple click you can, in a completely automatic way, send an invitation with your personal link to one of your friends. Easy, right? But which are the real benefits of our Referral Program? Firstly, you will get 1 credit every time when one of your friends signs in to Buzzoole. But wait, there’s more! You and your friend will gain 50 credits each if she/he joins one of our campaigns. Remember that Buzzoole credits are convertible into Amazon Gift Cards. So don’t hesitate and start inviting your friends right now! Spoil yourself with Amazon shopping! 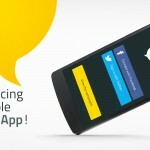 Previous post Updated: take a look at Buzzoole mobile application! 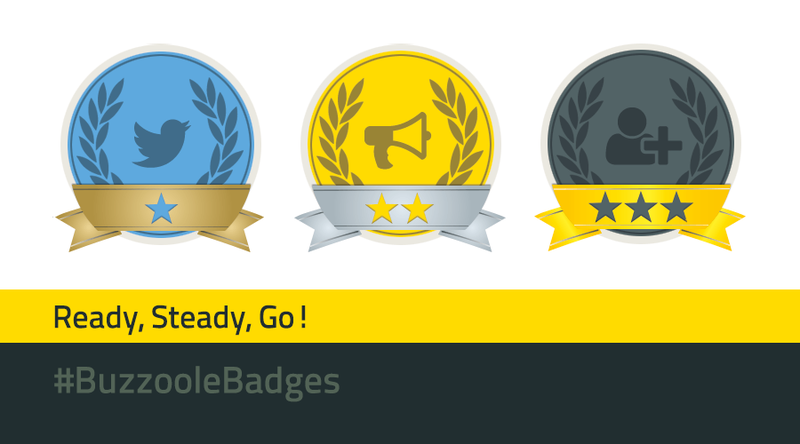 Take a place on the social podium by gaining Buzzoole badges! 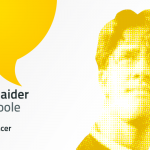 Leave a Comment on Take a place on the social podium by gaining Buzzoole badges!